Learn the ropes and tricks on the best places to dine, drink, and play in Berlin! What better way to experience Berlin than getting to know the historical landscape at its core with a true blue German local! 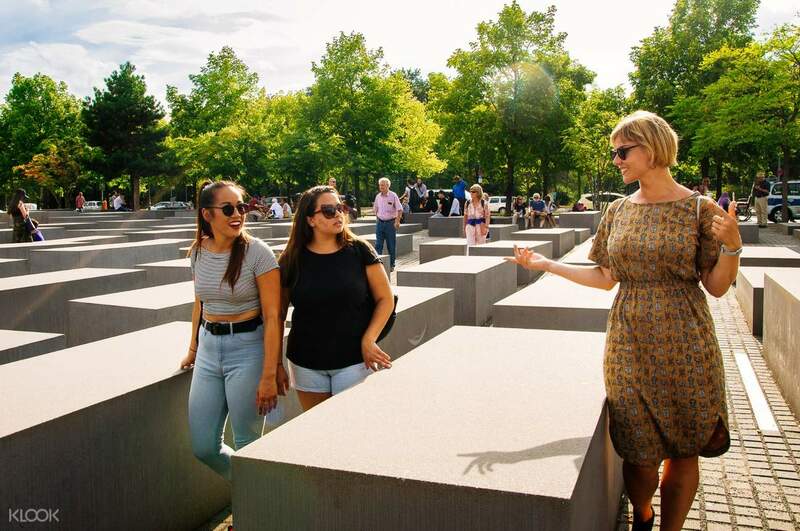 This guided tour will take you to the most significant places that made Berlin what it is today: an eclectic mix of glamour and cutting edge grit brought by its architecture, intense nights, and unmistakable relations to the second World War. Your adventure unfolds with a warm meet and greet with your local guide for the day at the Hotel Adlon Kempinski Berlin. 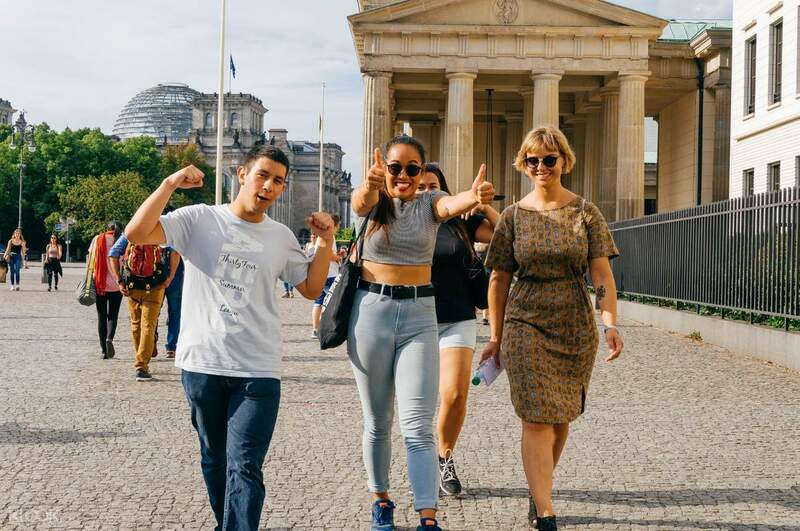 Begin your journey at the Brandenburger Tor, Berlin's most famous and landmark with over 200 years' history. The esteemed monument is a prime example of Neoclassical architecture in Germany; the military structure symbolizes peace and unity, and even makes a great sighting at sunset. Get to know the Holocaust Memorial, which is already impressive in its awesome graying somberness. Pass by Hitler's Bunker, the dictator's final residence and headquarters at the time of his remaining 105 days. Stroll around Gendarmenmarkt Square, Berlin's beautiful public square that you shouldn't miss before moving on to the Bebelplatz, the site of the infamous "book burning" activities organized by the Nazis. 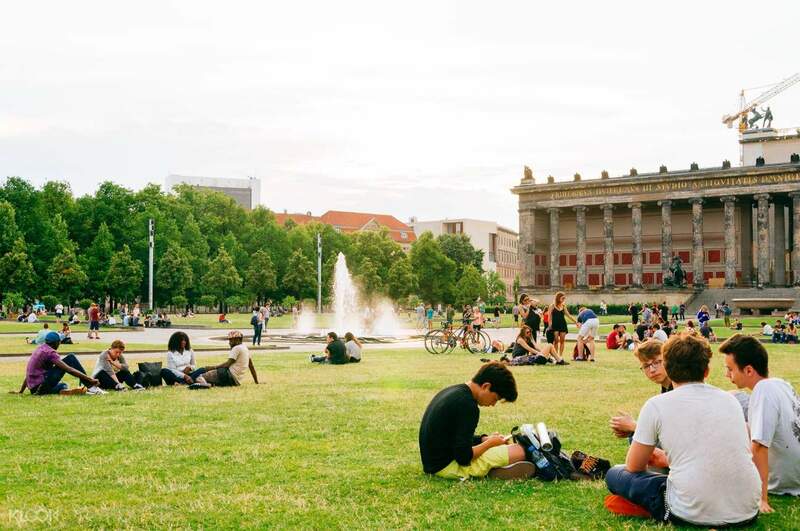 Your final destination is at the Museum Island, an extraordinary ensemble of five world-renowned museums on a single isle in River Spree, right in the heart of mystic Berlin. 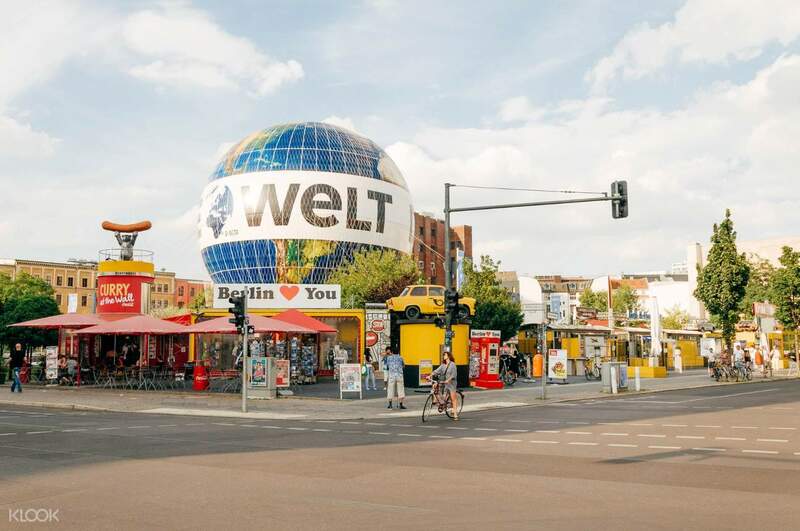 Whether it's the east or west of Berlin, this tour will take you to the best sights in town!